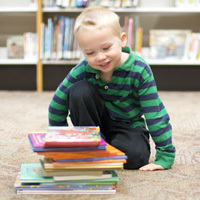 This article is part of our “Signing Children’s Books” series, which highlights children’s books and pairs them with pre-built Signing Savvy word lists to help you get started with learning and signing the vocabulary in the book. Reading and literacy is so important. 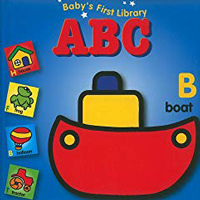 By sharing these pre-built word lists, we hope to cut down on prep time for families that are just beginning to learn ASL and hope you can find more comfort in sharing literacy with our young deaf children. Time For Bed is a classic book by Mem Fox, with beautiful illustrations by Jane Dyer. It is a great bedtime book. It explores it's way through different pairs of baby and adult animals, showing them all getting ready to sleep. It is a great language tool to teach the names for baby animals and begin discussions about how they rest at night, just like we do. You can also find links on Pinterest to activities that discuss the importance of rest and how stretching can help foster relaxation and prepare you for bed. Here is an article that includes a free printable of animal-themed stretches to do at bedtime. And also links to Tips for Toddlers that Fight Bedtime. They are worth giving a try. As parents, we know how difficult bedtime can be for some little ones. I hope through the Time For Bed word list you will feel confident to share this story with your children. You can also bring up signs on the Signing Savvy Member App using the pre-built word list as you go through the book. Signing Savvy is a participant in the Amazon Services LLC Associates Program, an affiliate advertising program designed to provide a means for sites to earn advertising fees by advertising and linking signingsavvy.com to Amazon properties. That means Signing Savvy may contain affiliate links. If you make a purchase after clicking on an affiliate link, your cost will be exactly the same regardless, but Signing Savvy will automatically receive a small commission. Your support is greatly appreciated and helps us continue to improve Signing Savvy! My Animals by Xavier Deneux is a very simple animal book. The entire book is in black and white. Research shows that an infant’s ability to see colors is not fully developed at birth, but rather matures between five and six months of age. 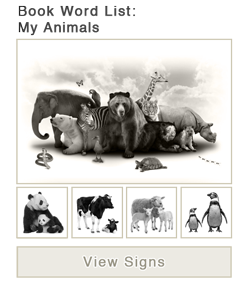 This book introduces images of some common animals many children’s books include, but minus the color. It’s simple to sign and fun to share with not only infants, but children of all ages. For more information on how babies see color, check out this article on the development of color vision in infants. You can also learn more about how to use printables to help babies with eye development and find more black and white images for infants and black and white animal photography on Pinterest. 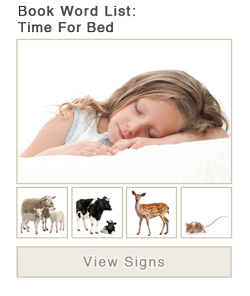 I hope through the My Animals word list you will feel confident to share this story with your children. You can also bring up signs on the Signing Savvy Member App using the pre-built word list as you go through the book. Olivia by Ian Falconer is a popular children’s book. 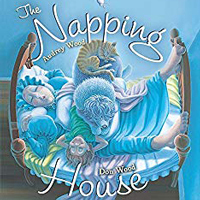 It’s a New York Times #1 bestseller and it is an Caldecott Honor Book, one of the most prestigious American children’s book awards. This is a cute little tale of a young pig named Olivia. She is a very confident little pig that looks at life through a very interesting lens. Children love this book and the author has gone on to expand the character into many books exploring all kinds of adventures. This first book takes you through Olivia’s day, introducing you to her family, and shows you how she interacts with her surroundings. It’s a great introduction to a very loveable character. Interestingly, 2019 is the Chinese year of the pig. 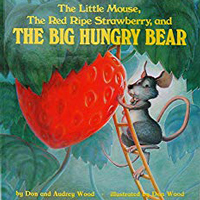 So if you are looking for some activities and literature related to pigs, this is a great, classic children’s book to check out. 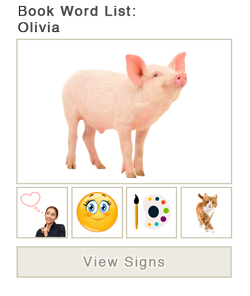 You can find printable pages and activities related to the book Olivia, as well as activities about the Chinese year of the pig on Pinterest. I hope through the Olivia word list you will feel confident to share this story with your children. You can also bring up signs on the Signing Savvy Member App using the pre-built word list as you go through the book. Signing Children’s Books: Go Away, Big Green Monster! Go Away, Big Green Monster! by Ed Emberley is another great book to sign with your children. It is a fun, non-scary way to discuss Monsters. This is a simple "take away/add to" book that is creatively put together so the readers see the image in the book transform as you turn each page. Young readers are always intrigued by the visual effects, but older readers enjoy it as well. This book focuses on vocabulary related to parts of the face and colors. 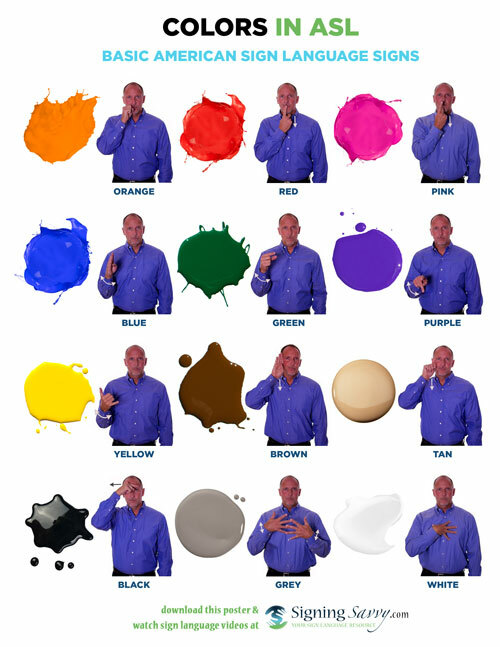 We have a word list of colors and a handout of colors to help you review colors with your children. Signing Savvy Member Feature: Download this image / flyer as a printable PDF page. There are a ton of really cute teaching activities that have been created over the years that go along well with this book to enhance the whole Big Green Monster experience. Checkout Pinterest for ways to keep the experience going! 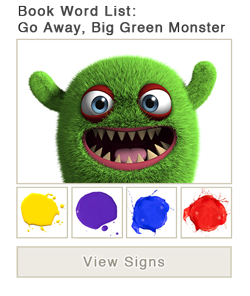 If you like the book Go Away, Big Green Monster!, you might also want to check out these other books by the author: Glad Monster, Sad Monster, Nighty Night, Little Green Monster, and Bye-Bye, Big Bad Bullybug! I hope through the Go Away, Big Green Monster! word list you will feel confident to share this story with your children. You can also bring up signs on the Signing Savvy Member App using the pre-built word list as you go through the book. Word List for Go Away, Big Green Monster! Help! I want to share the love of reading with my little one, but how??? Signing Children’s Books: I Have to Go! Kids love the book I Have to Go! Robert Munsch and Michael Martchenko do a great job with this book. The pictures are awesome and the story is just fun to share with children of all ages. Kids love to talk about bodily functions! They just do! This book is a humorous take on what happens when a little boy has to pee at the worst times. Kids love it because they get to say the word PEE… and they get to openly talk about going to the bathroom and see the adults react to it all. I read it often with little ones who are working on potty training. They think it is really funny! You can also find a lot of potty training activities on Pinterest. A game that would pair well with this book is the Hasbro Toilet Trouble Game. Kids think it's fun and hilarious and love the excitement of possibly getting squirted with water by the toilet. Although we traditionally play this as a group or family game, I have also seen some kids like to play with the toilet from the game for imaginary play with dolls. I also made mitten cookies as a treat to go along with the story. Here is a recipe I love for super cute mitten cookies by I Am Baker. The mittens fit with the snowsuit portion of the story. I hope through the I Have to Go! 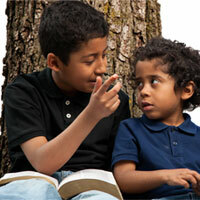 word list you will feel confident to share this story with your children. You can also bring up signs on the Signing Savvy Member App using the pre-built word list as you go through the book. Word List for I Have to Go! Thank you so much for these wonderful word lists to our favourite books. Many of these stories are classics that I once read to my own children and now have the opportunity to read to our new granddaughter who is deaf. 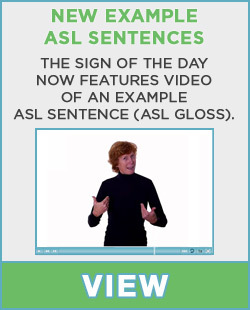 I would love to see a video showing me how to properly/grammatically sign a book in ASL.